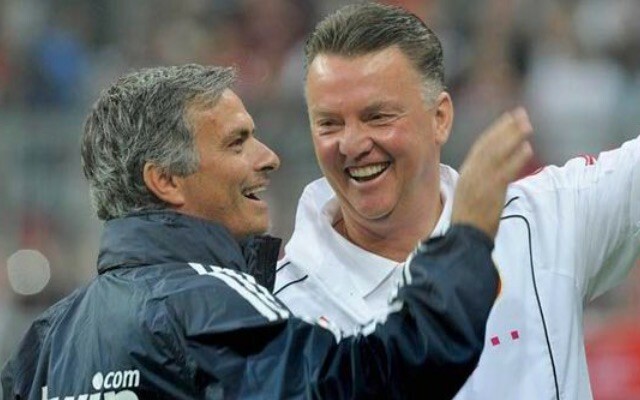 Jose Mourinho has long been tipped to take over from Louis van Gaal at Manchester United this summer, and Spanish publication AS claim the Portuguese manager is set to take the mantle at Old Trafford after the FA Cup final this Saturday evening. There were high hopes for Louis van Gaal when he first arrived in the Premier League, but the Dutchman’s stale and boring brand of football has failed to impress the fans. The fact that United also once again failed to finish in the top four – despite poor showings from Chelsea and Manchester City this season – also has the fans calling for his head, with Mourinho the name on everyone’s lips. During a short period of the campaign when it looked as though United might pip City to fourth there was talk of van Gaal keeping his job, but that all seems to have gone out the window now. West Ham’s 3-2 comeback essentially seemed to be the final nail in the manager’s coffin, with even a potential FA Cup victory not looking like enough to save him. Despite Mourinho’s shocking season with Chelsea, he’s still considered to be one of the best managers in football. The 53-year-old could definitely be the one to lift United back into the top four, so many fans will be hoping these latest reports are true. Mourinho is known for coming into a club and completely revamping the squad, spending big to ensure his side challenges for the highest honours. United are definitely in need of wholesale changes, and with their financial firepower Mourinho should certainly be able to bring in the players he wants should he arrive this summer.